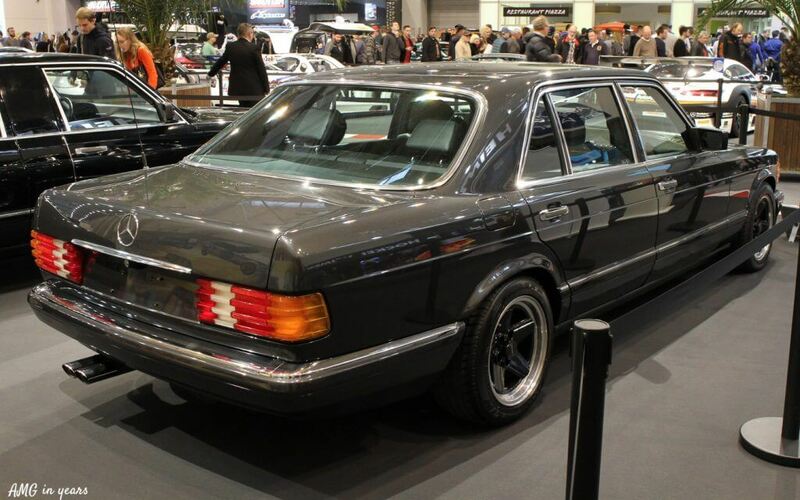 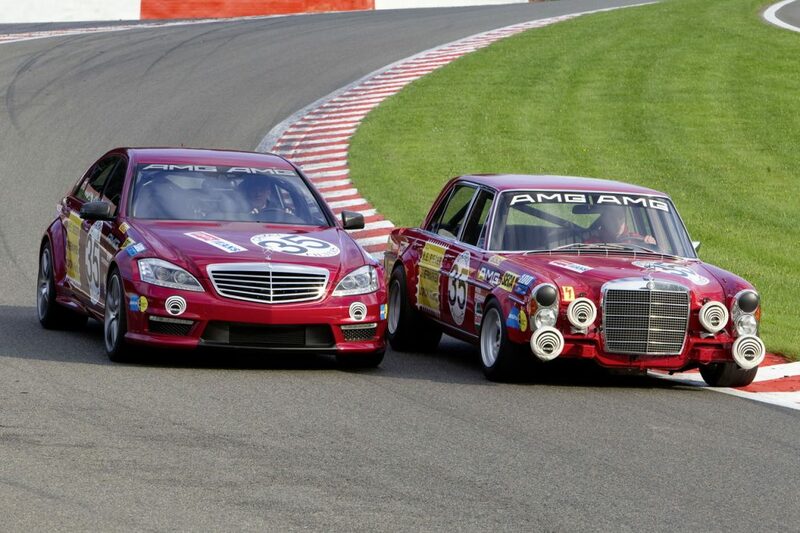 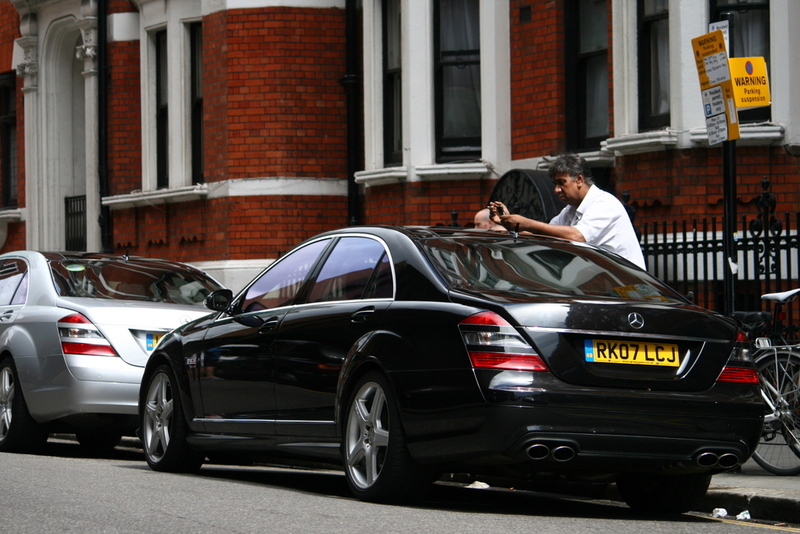 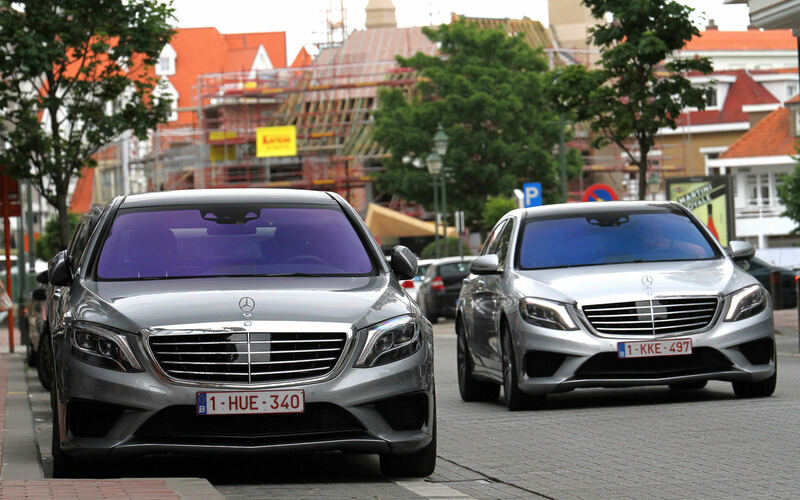 Below an overview from the S-Class AMGs from young to old. 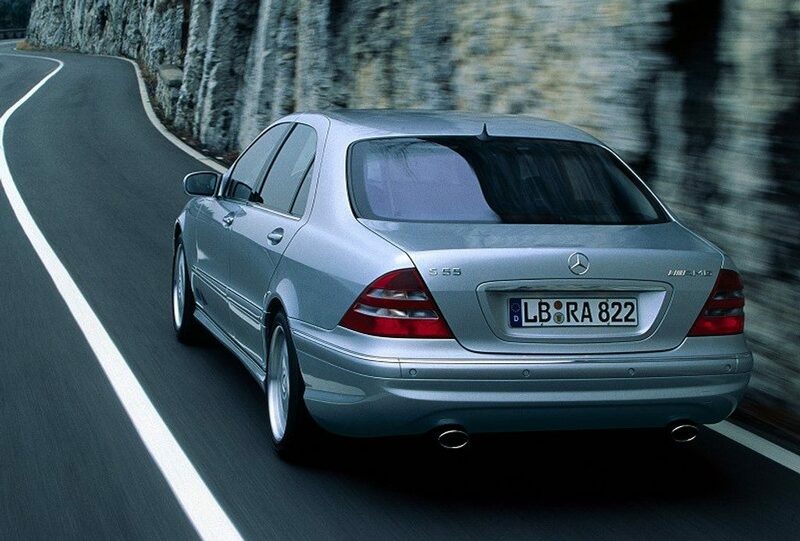 Note: RHD only comes as rear wheel drive. 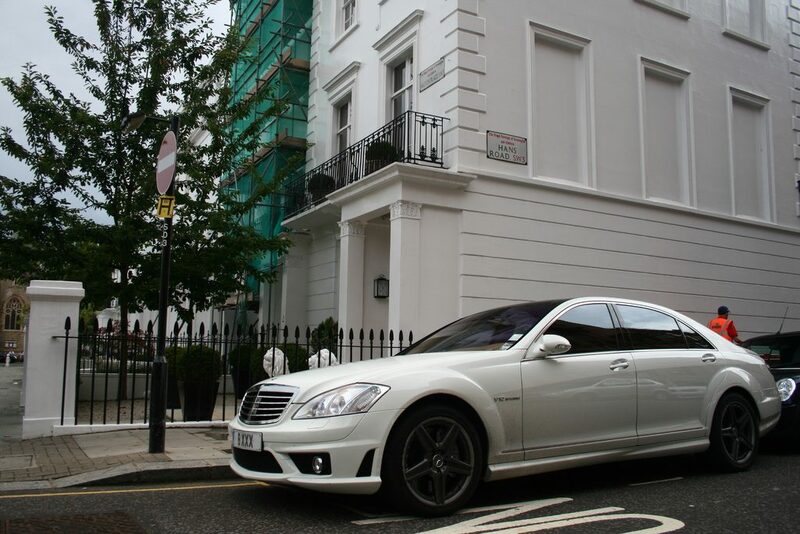 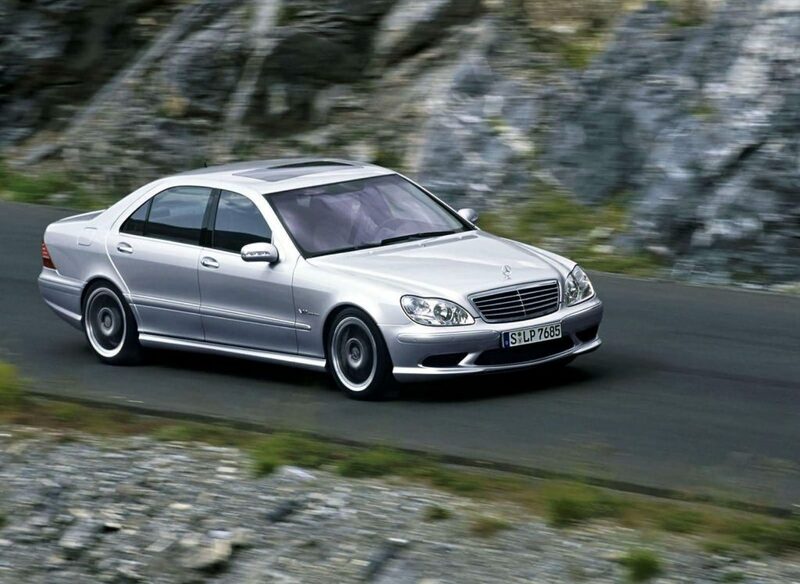 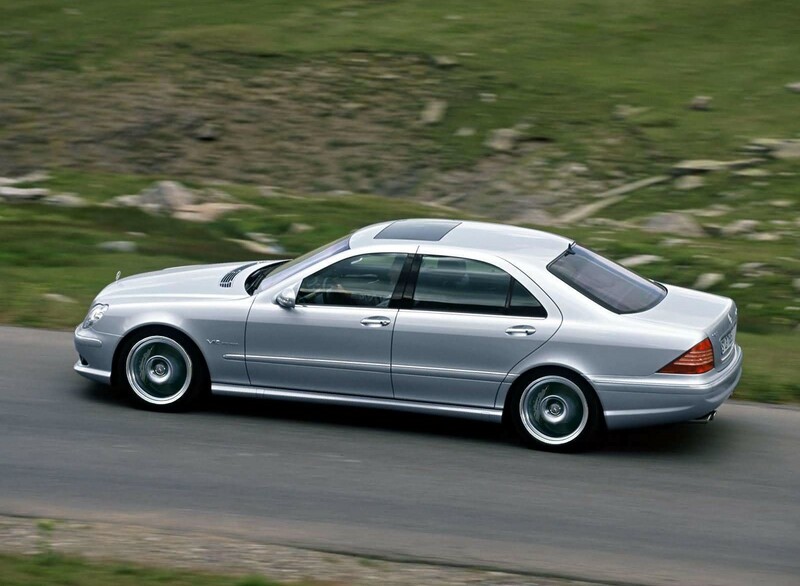 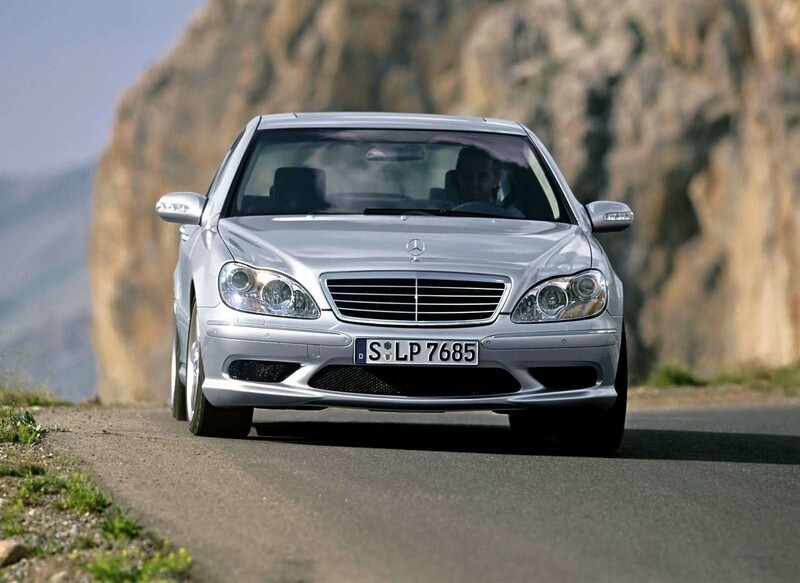 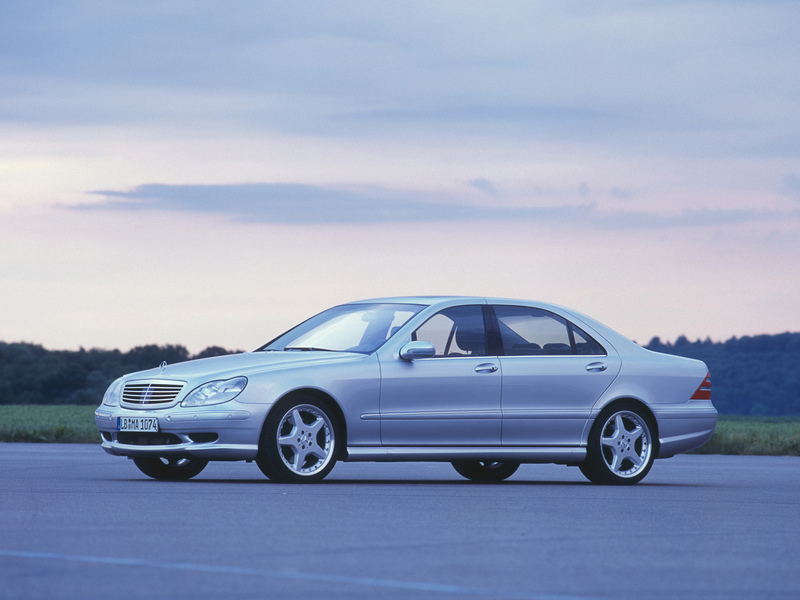 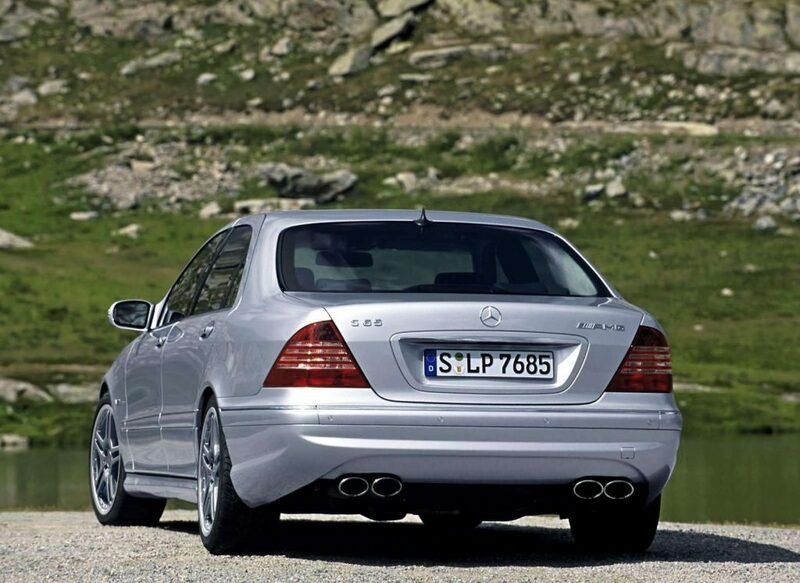 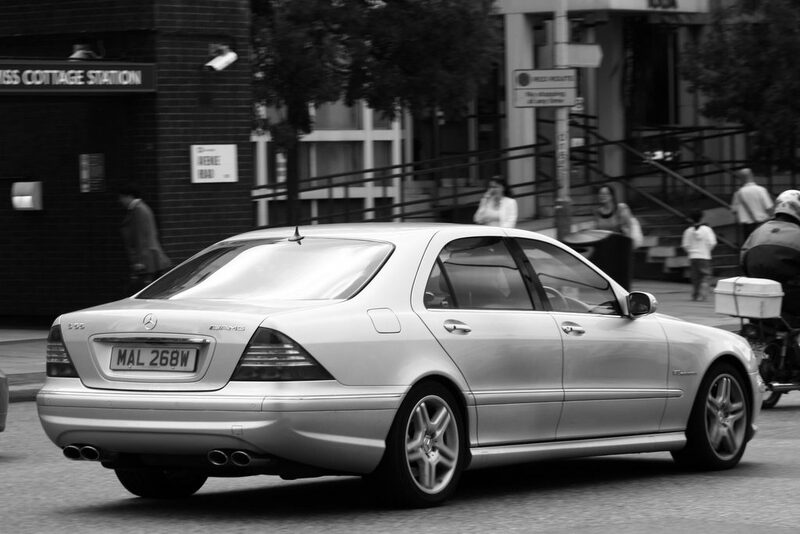 More info on the facelifted S-Class here. 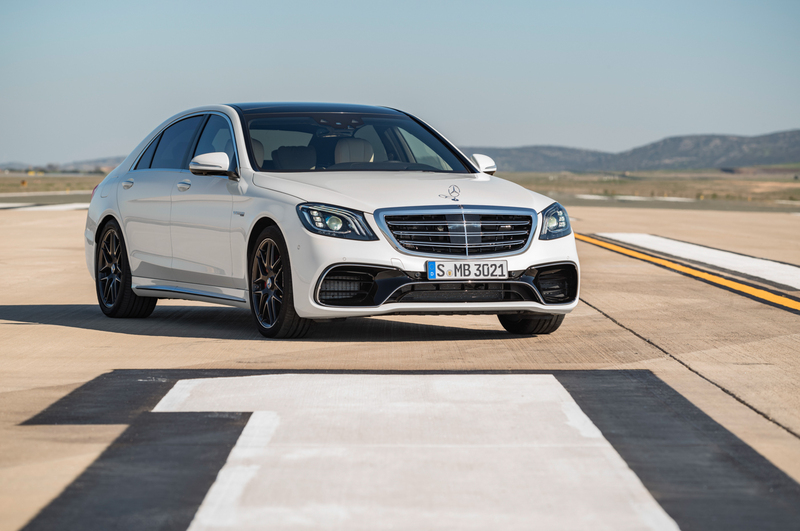 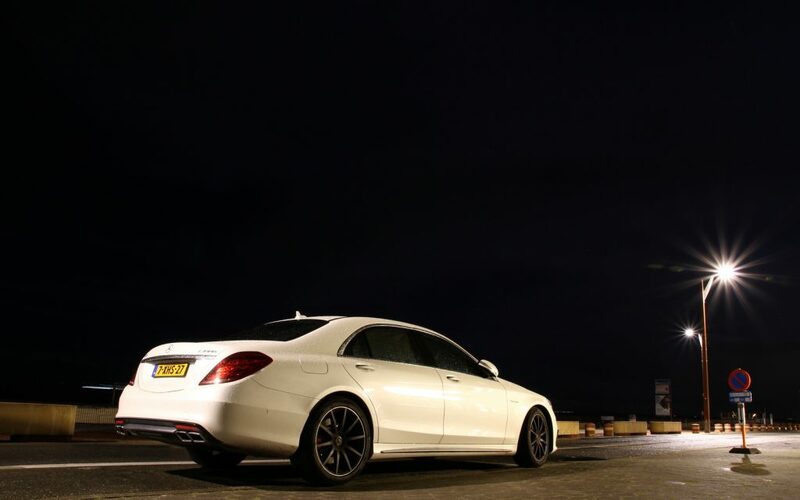 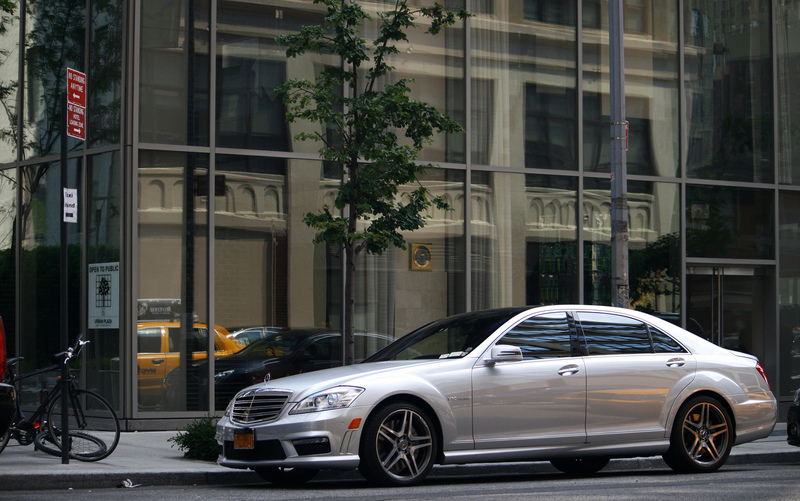 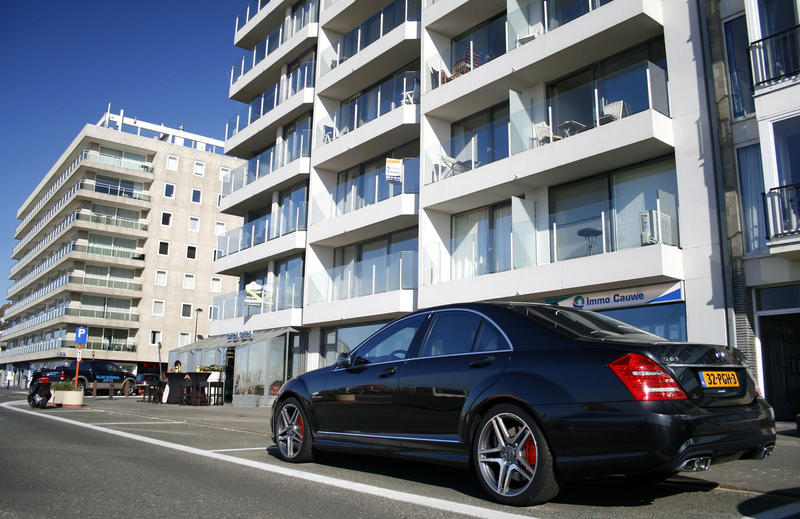 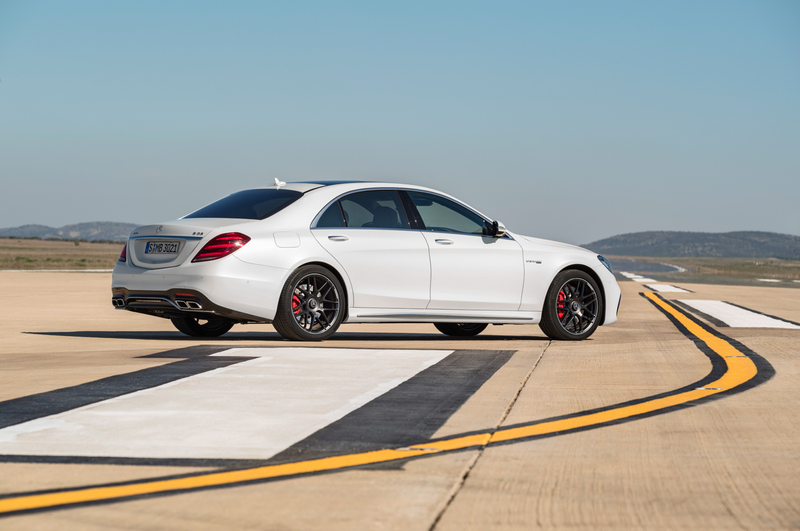 Read our in depth testdrive of the S 63 AMG at this link. 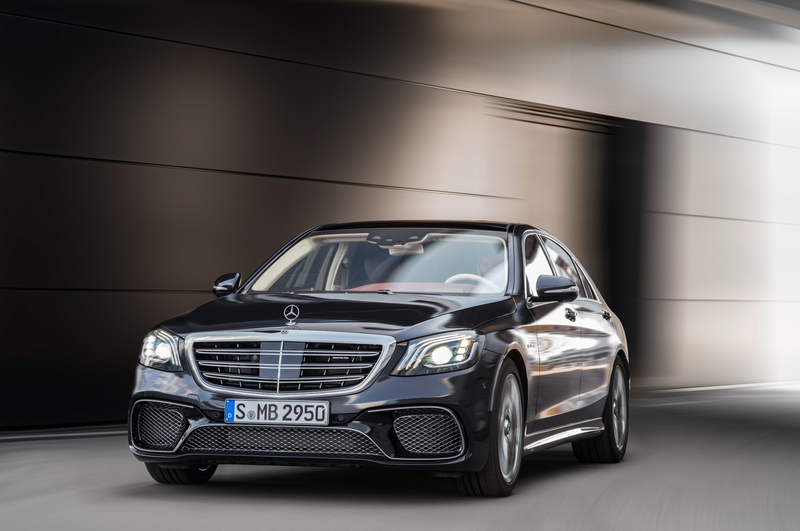 More info on the facelifted S-Class here. 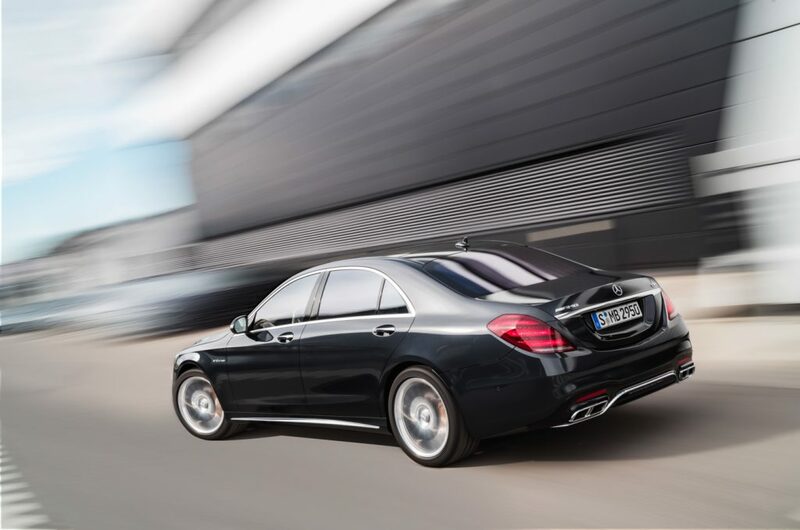 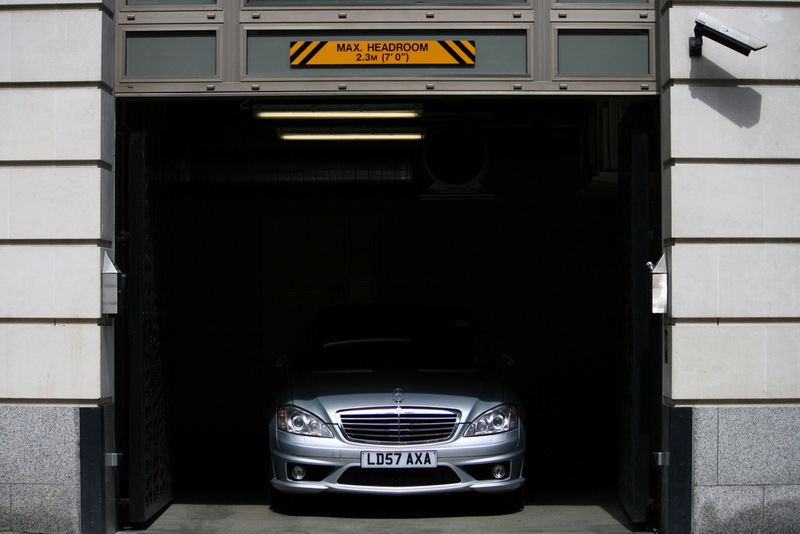 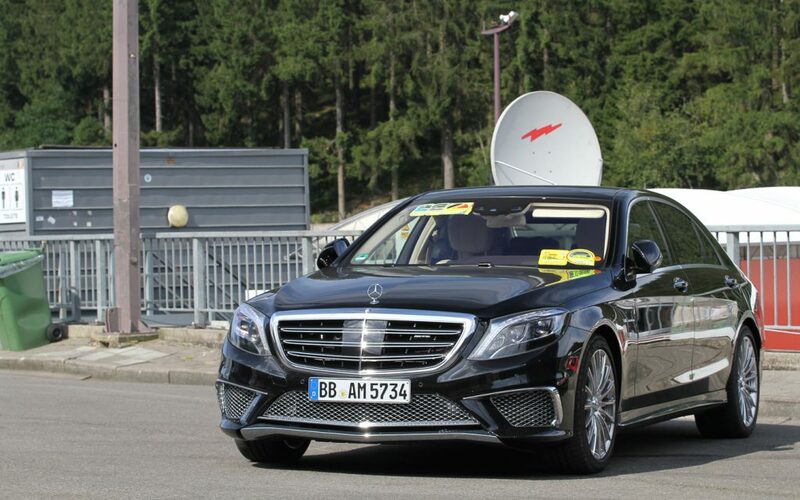 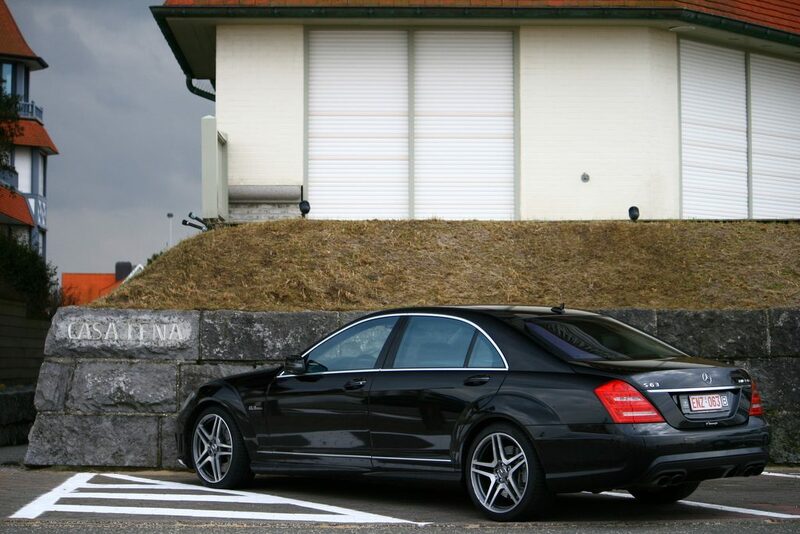 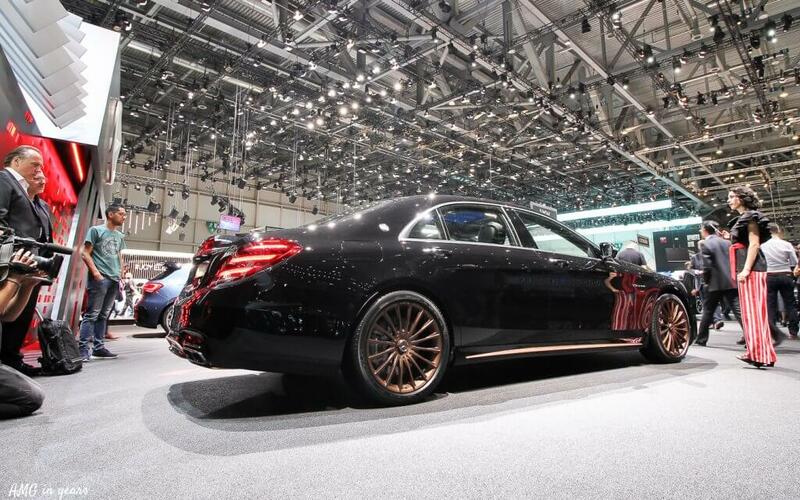 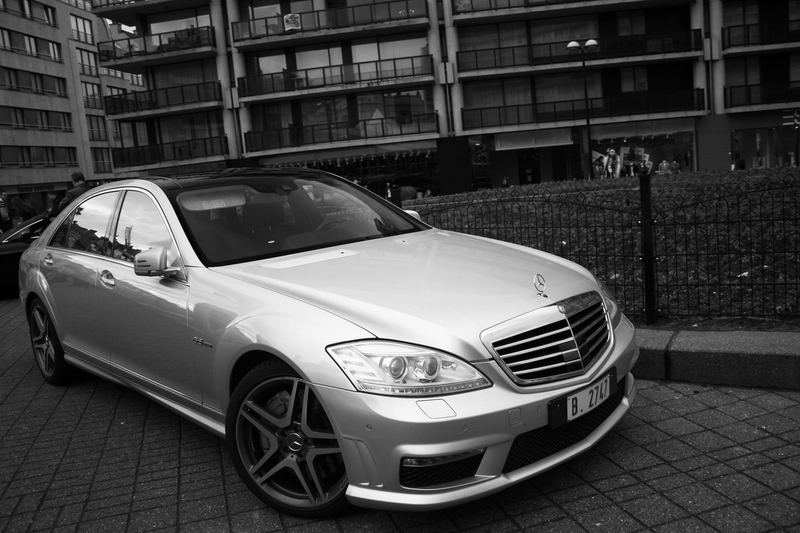 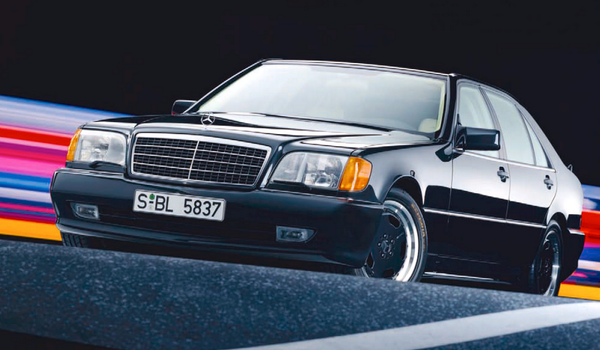 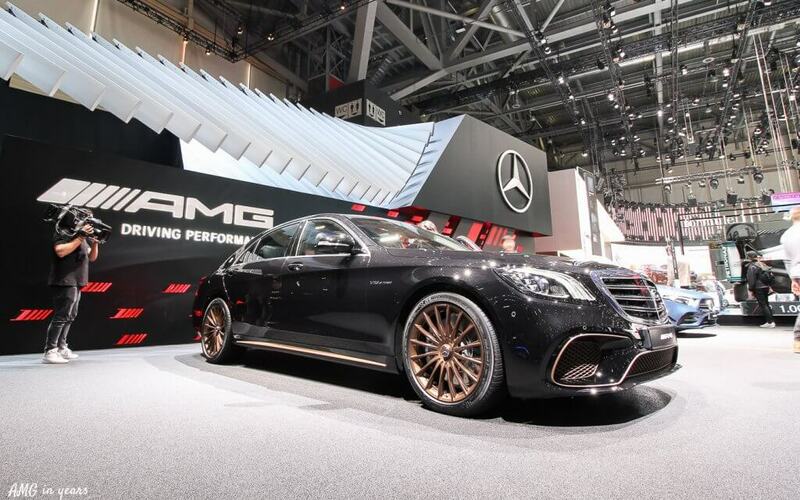 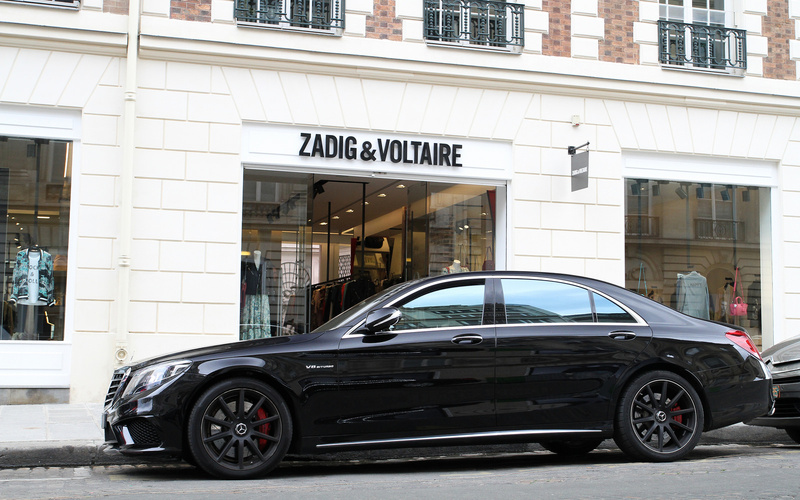 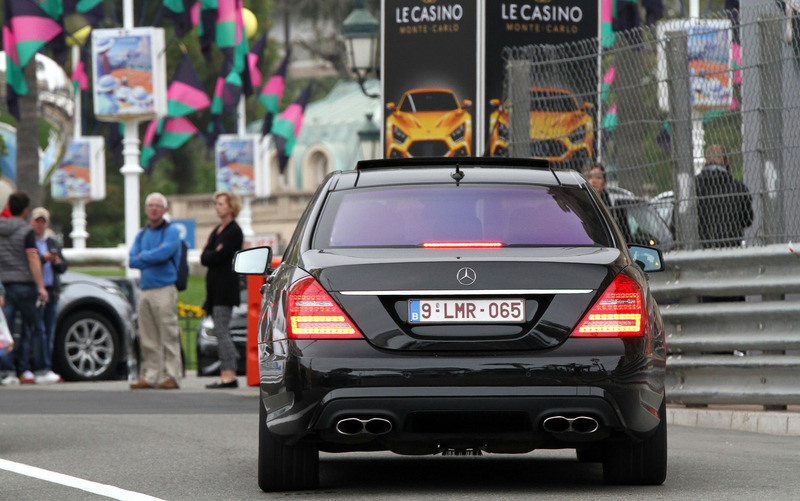 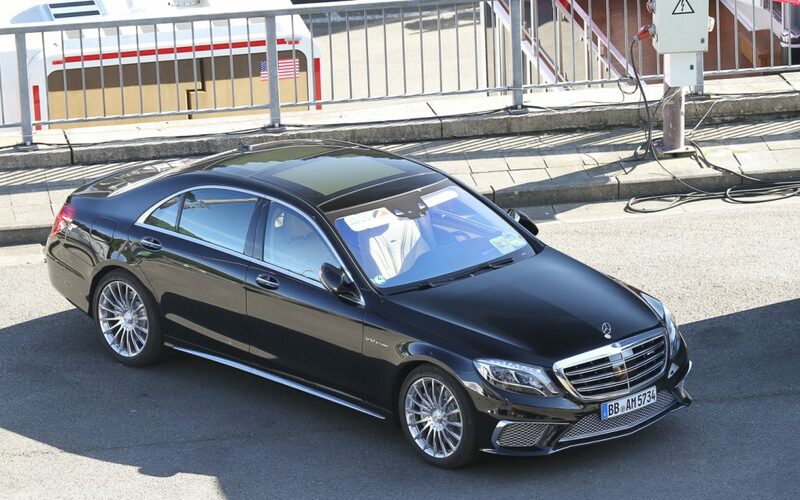 More information on the S 65 Final Edition can be found here.